Enter your access code here before selecting your products. Personalize your phone! 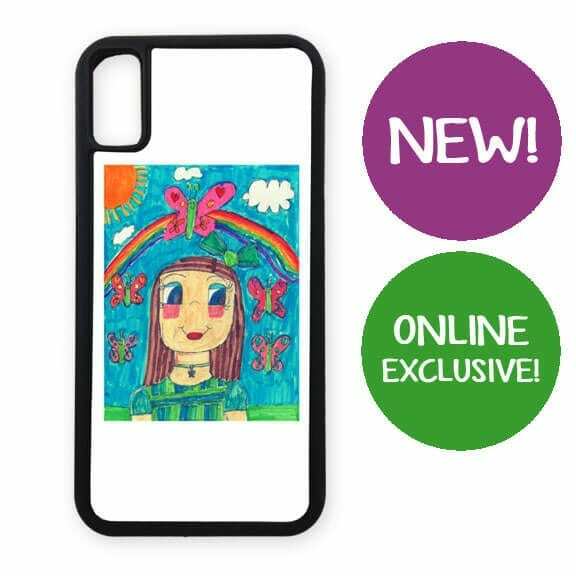 This black rubber case protects your phone and frames your art beautifully. Images look great on the white satin-finished plastic insert, constructed to provide maximum signal strength.